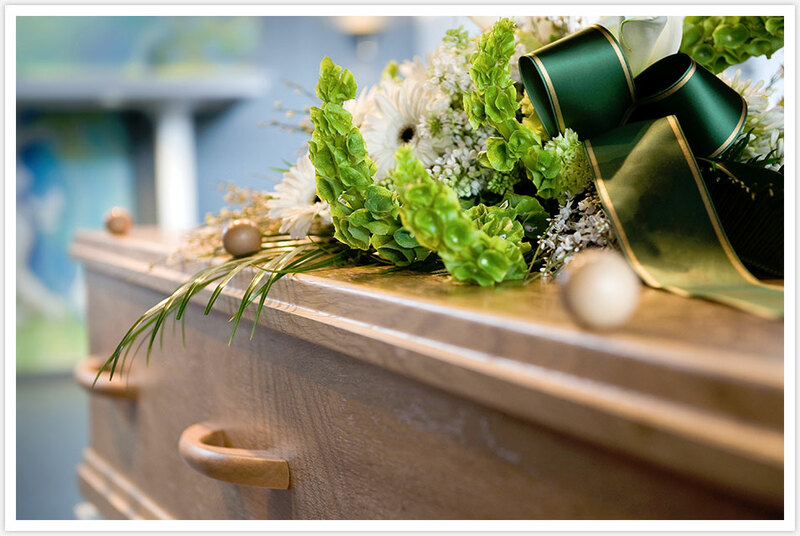 A.J.Gascoigne & Son joined the NAFD in 1990 and we arrange and conduct funerals in accordance to the code of practice. A.J.Gascoigne & Son joined SAIF IN 2014 and we arrange and conduct funerals in accordance to the code of practice. In 1991 Jeff passed the Diploma in funeral directing governed by the NAFD gaining the scales award for that particular sitting. He subsequently joined the British Institute of Funeral Directors the same year. A.J.Gascoigne & Son holds membership with the British Institute of Embalmers. We became a member of Golden Charter in 2012 and since then have invested prepaid plans in their trust.